In addition this tiny reader is an easy way to integrate the RFID communication system on fixed devices that are equipped with an operative system as Windows, Linux, Mac OS. 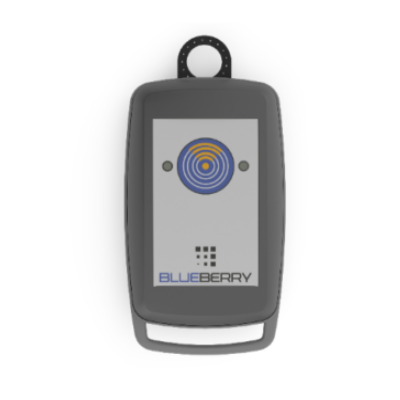 TERTIUM technology develops and produces BlueBerry with UHF and HF technologies. 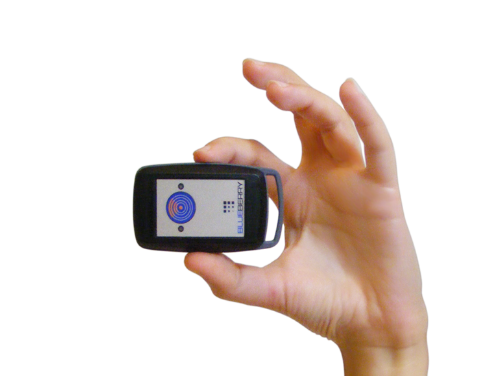 The first one is usually used when the operating distances and/or the number of tags to collect is high, while HF is generally used for proximity applications or in any case when the distance of the tags is not excessive. 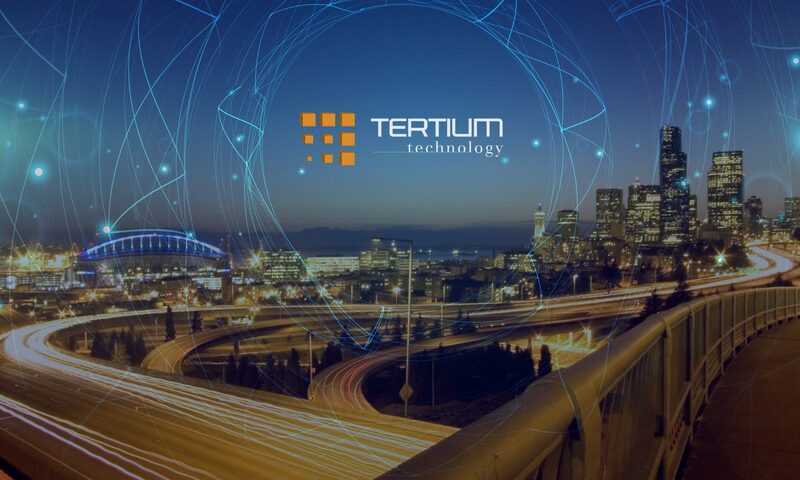 TERTIUM has three versions of the two technologies mentioned above: HS, iS and LE. The table below shows all the BlueBerry UHF and HF models and their versions. supports the SPP (Serial Port Profile) and the HID (Human Interface Device) profile, where it emulates a Bluetooth Keyboard. supports the SPP (Serial Port Profile) and the iAP (iPod Accessory Protocol) Bluetooth Profile. reading distance of 30 cm with tag far field and 2 cm with tag near field (depending on the used tag). 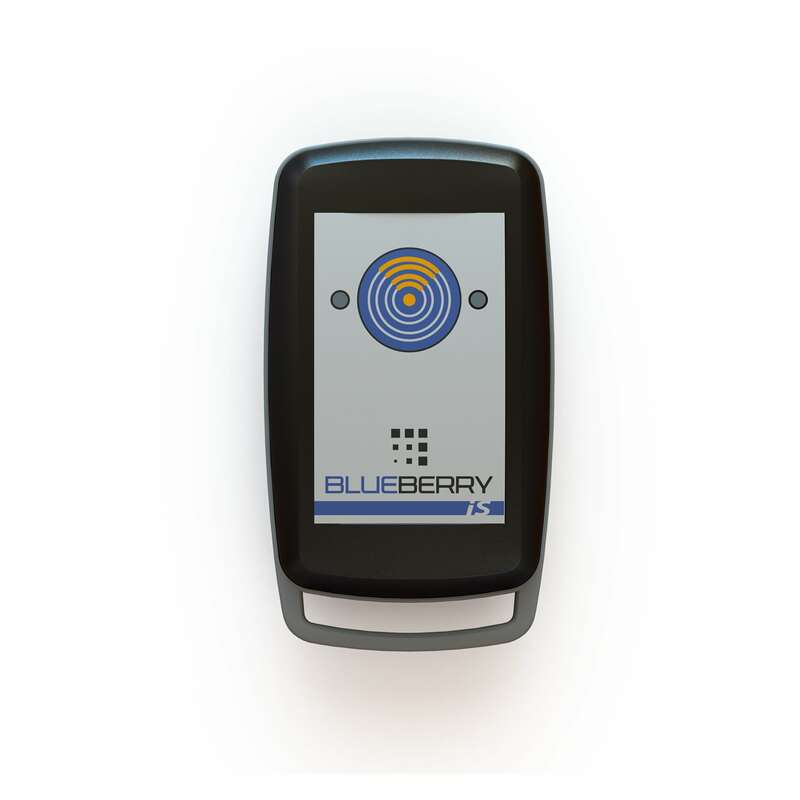 provides bi-directional communication with the Bluetooth® low energy technology host devices. Thanks to the bi-directional communication and a specific operating mode, LE can manage not only mandatory commands but also optional and custom commands. 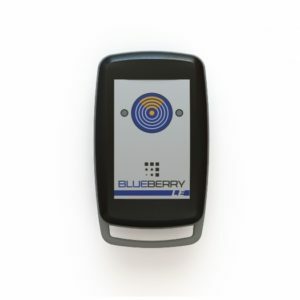 A customized version BlueBerry UHF reader. 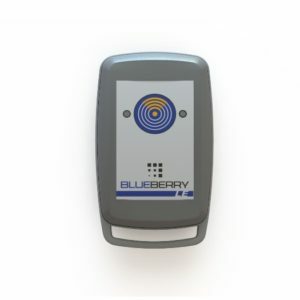 This new model of BlueBerry was born from a need identified by Murata, which has created a new RFID tag with reduced dimensions (3.2×1.6×0.55mm ) but at the same time robust and resistant: the MAGICSTRAP micro tag. Murata has developed a new RAIN RFID tag expressly designed for use on metal components and surfaces. 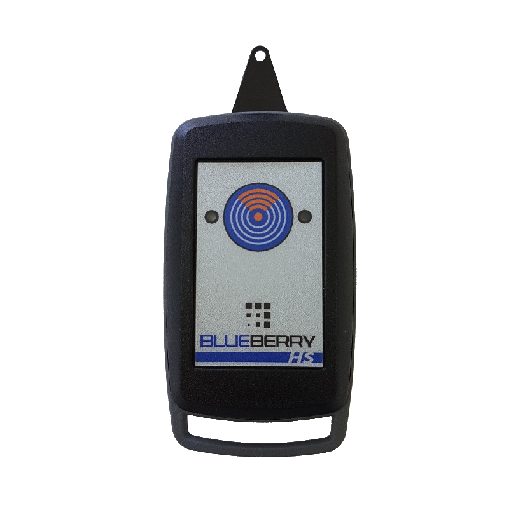 To optimise the reading of the information emitted by this tag, TERTIUM has devised a new version of BlueBerry UHF. This reader is equipped with an external antenna, which acts as viewfinder, that allows easy reading of the embedded tag located on a metal surface. supports both SPP and HID Bluetooth profiles. The HID profile allows transferring in keyboard emulation mode the acquired informations to mobile devices equipped with an operative system as iOS (on iPad®, iPhone®), Android and others. reading distance of 6 cm (depending on the used tag). 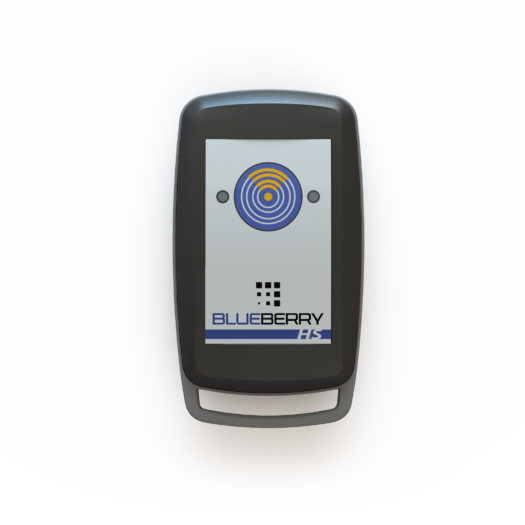 configured with iAP (iPod Accessory Protocol) Bluetooth profile, provides bi-directional communication with iPhone and iPad. What are the main areas of application of BlueBerry? 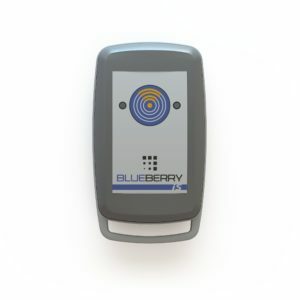 Brand Protection: the RFID reader’s ability to read information stored in the chip along with its unique ID enables quick and accurate product authentication. 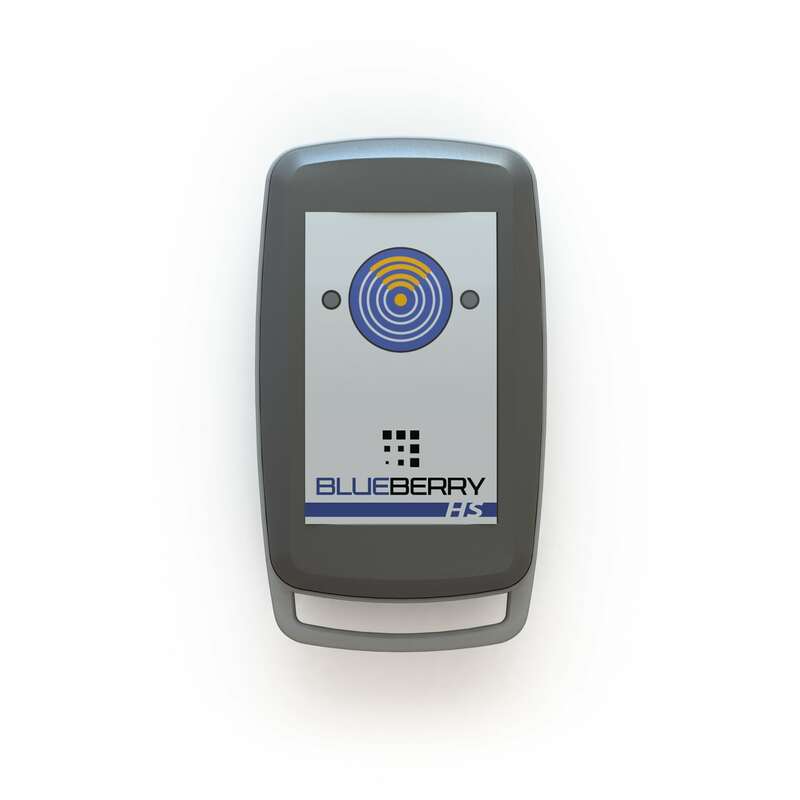 Access Control: RFID allows to identify workers every time they went in and out of the client company, record each event and associate date and time, and transmit these data immediately to its server. Asset Tracking: with RFID, you have accurate visibility of the product path throughout the supply chain. At any time, you know where it is, where it comes from and where it is going. 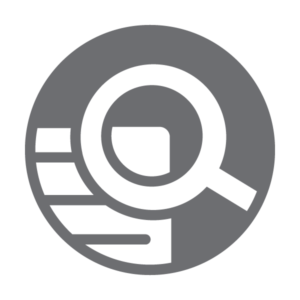 Audit Process: searching for serial numbers, asset and equipment specifications causes auditing fatigue and possible human error. Using RFID technology it is possible to load automatically information to your auditing software system. Next PostNext RFID for Fashion. What are the benefits?